June 8, 2012 | 7:00 p.m. - 8:00 p.m. 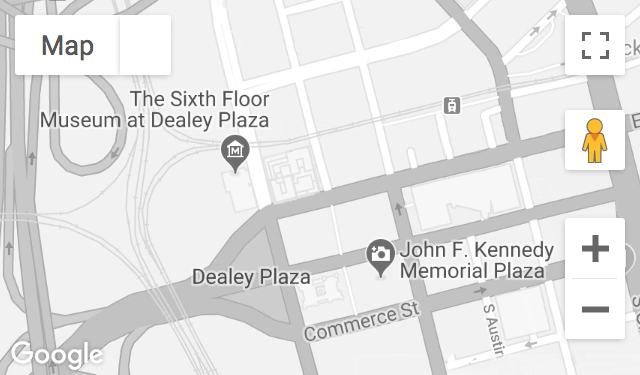 The only full-time Tarrant County deputy sheriff in 1963, Sonny Fisher was on horseback outside the Hotel Texas on the morning of the assassination. President Kennedy was photographed with Fisher and his horse, Snuffy.